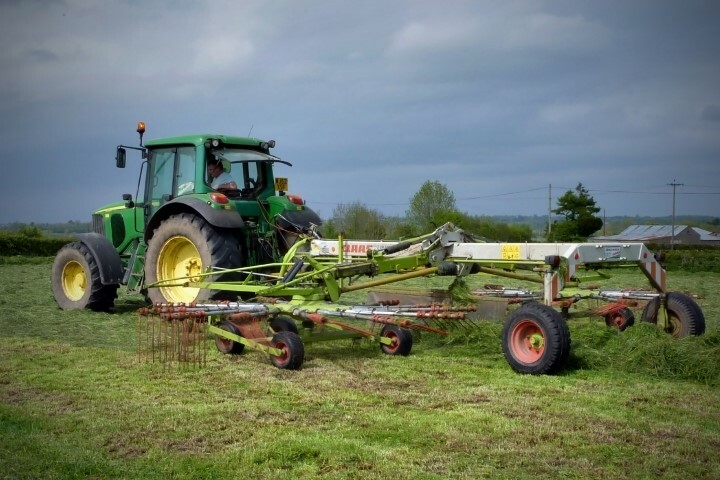 A profit based index, called the Pasture Profit Index (€/ha) for perennial ryegrass cultivars in Ireland has been developed by Teagasc in conjunction with the Department of Agriculture, Food and the Marine (DAFM). A prototype of the Pasture Profit Index was formally launched today, at the Teagasc Agricultural College, Clonakilty. The purpose of the index is to assist grassland farmers to identify the best perennial ryegrass cultivar(s) for their farm. The Pasture Profit Index comprises of 6-sub-indices: spring, mid-season and autumn grass Dry Matter (DM) production, grass quality (April to July, inclusive), 1st and 2nd cut silage DM production and persistency. The economic merit of a cultivar for each trait was calculated by determining the difference between its performance and the base value for that trait, and this was then multiplied by the economic value for that trait using the Teagasc Moorepark Dairy Systems Model. The economic value of an extra kilogram of grass DM in spring and autumn was higher than mid-season because it supported an extended grazing season. The performance values included in the Pasture Profit Index are based on data collected from the DAFM grass evaluation trials. 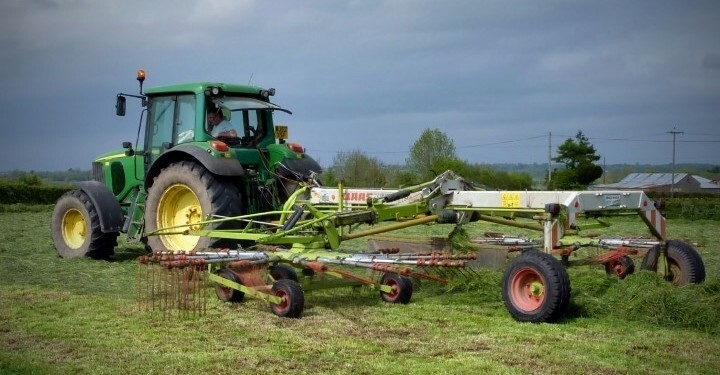 Pasture Profit Index ranges from €226/ha to €8/ha per year for 16 cultivars on the current DAFM recommended list, however as more data becomes available the index will be assigned more recommended listed grass varieties. The index can only be assigned to varieties that have data generated from DAFM’s grass variety evaluation protocol. The sub-indices present the opportunity for farmers to select cultivars for specific purposes. For example, if selecting a cultivar for intensive grazing, the emphasis would be placed on seasonal DM yield and quality, with less importance placed on the silage performance. If selecting a cultivar specifically for silage production, then greater emphasis would be placed on the performance of that cultivar within the silage sub-index.